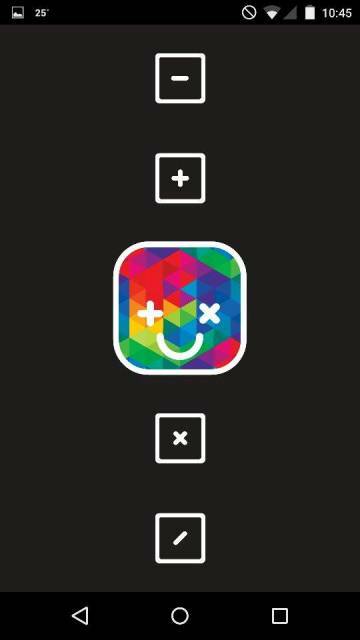 MathsMatch is an amazing and amusing Android app that makes it easier to develop your Math skills in a more encouraging and friendly manner. Math is a subject that is not easily likeable, and for kids (or even when we were kids) not everyone warms up quickly to it. ThroughMathsMatch, you can learn about Math and improve your solving skills in a pressure-free way. This app offers a relaxing environment where you can learn various mathematical techniques that can make solving Math problems a lot easier. 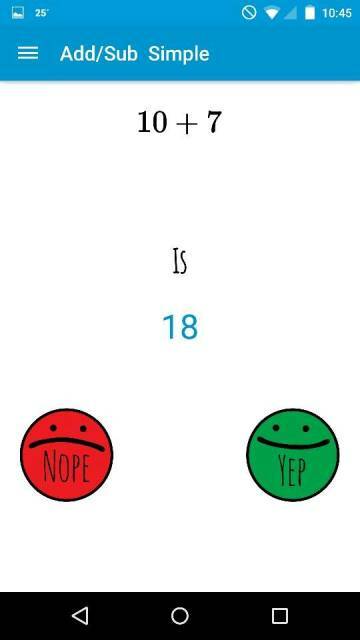 MathsMatch is suitable for both kids and adults. Solving Math problems can be tough. What makes it tougher is when you cannot solve a Math problem and you cannot determine what mistake you committed that is preventing you from solving it correctly. For example, a simple overlook on changing the sign or a minute operational mistake can lead to bigger problems along the way. Thus, many of us resort to starting from scratch again once we cannot pinpoint where we committed a mistake. This is a good solution but it wastes the time and effort spent solving it previously. MathsMatch helps you avoid starting over again. It helps you hone your skill in identifying at what point of the solution a mistake has been made and then lets you solve without starting from scratch. The more you play with MathsMatch, you become quicker in pinpointing possible mistakes and it also improves your skill in calculating simple equations mentally. It gives your mind a good workout. MathsMatch has a large database of math quizzes that you can practice on. 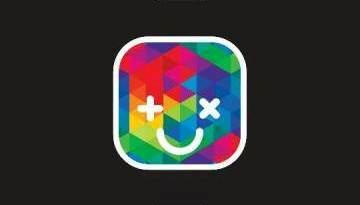 It currently has about 4.2 million math quizzes and it is continuously growing. The quizzes are widely varied, which includes calculations, decimals, fractions, percentages, linear equations, and exponents. 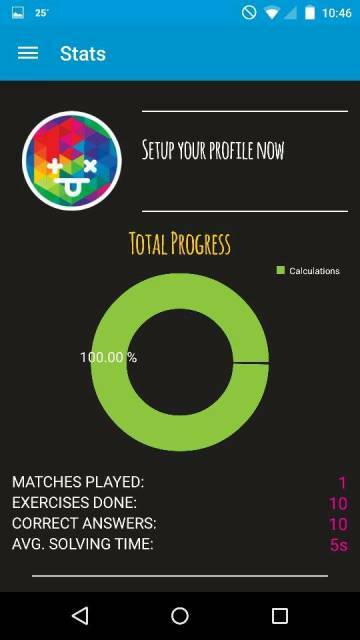 When you begin playing on MathsMatch, it is recommended that you create a profile that can help you track your progress. 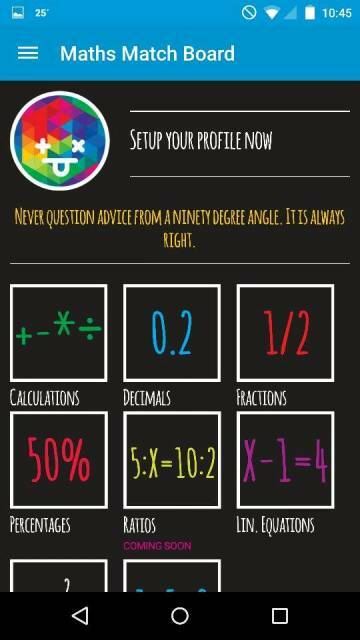 Your profile saves your statistics that reflect how well you performed on the quizzes. 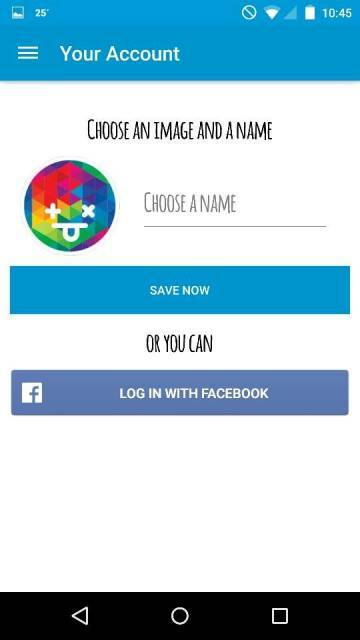 When playing MathsMatch, you can earn stars and gain rewards. All of these are also saved on your profile. For kid players, you can set up an email account where MathsMatch will send a daily report of your child’s performance. This can help you determine where you should focus on teaching your children because you will know what are their weaknesses when it comes to Math. 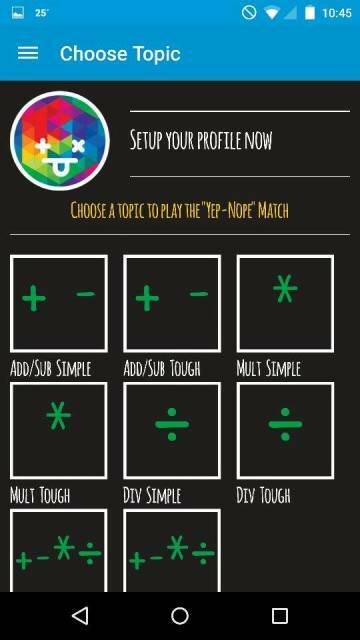 MathsMatch is an Android app that you should use if you need to improve on your math problem solving skills. It is easy and fun to use, and it will definitely entice you to solve more math quizzes to further hone your Math skills.